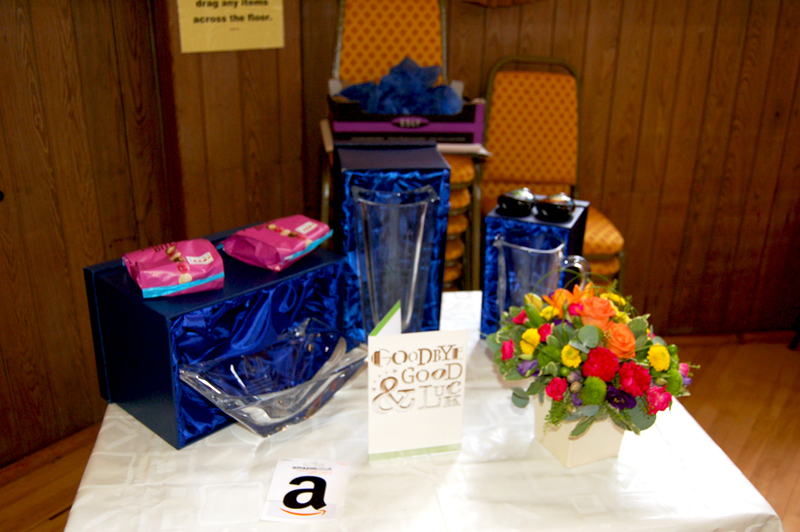 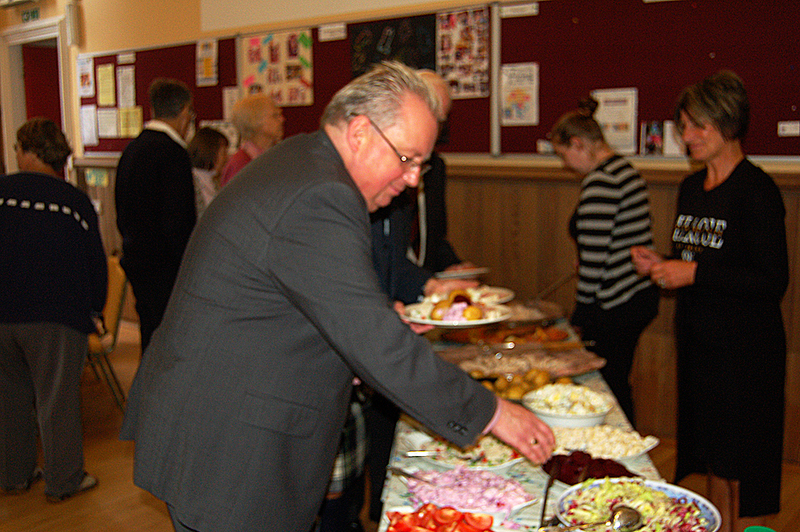 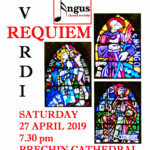 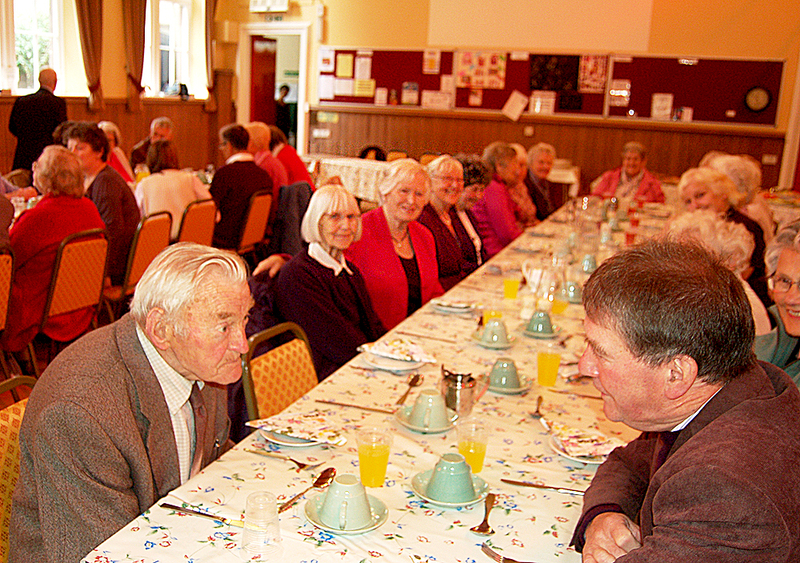 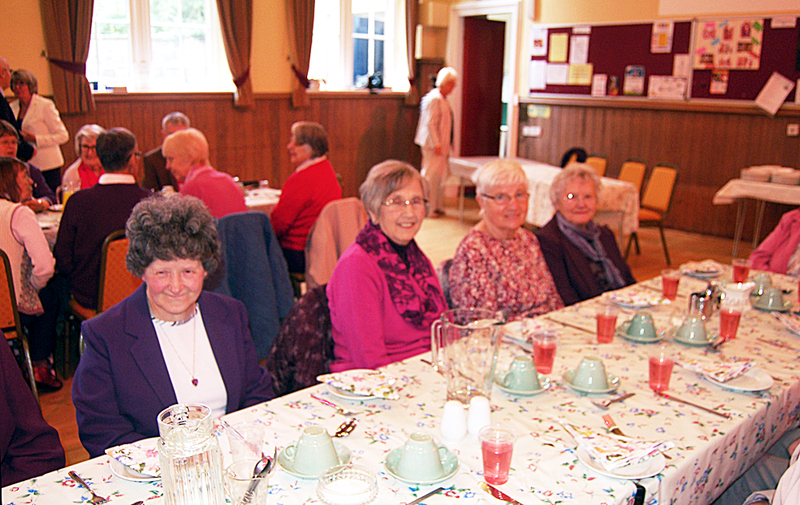 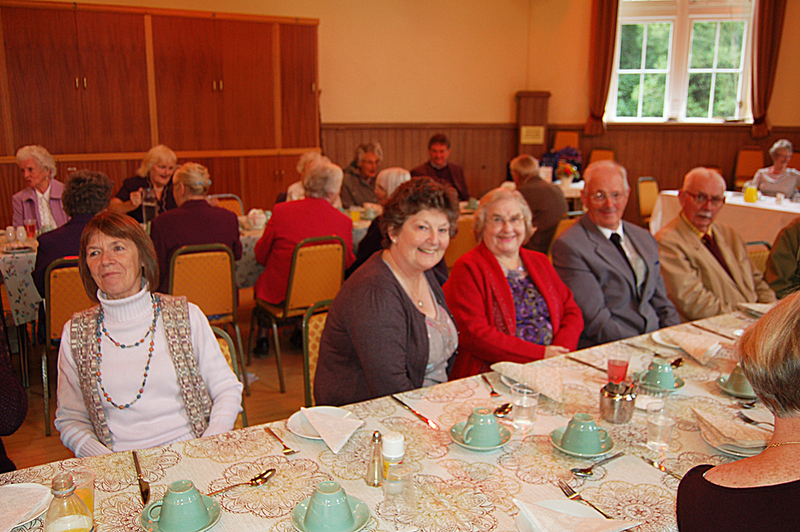 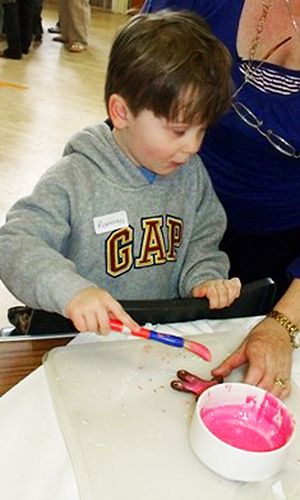 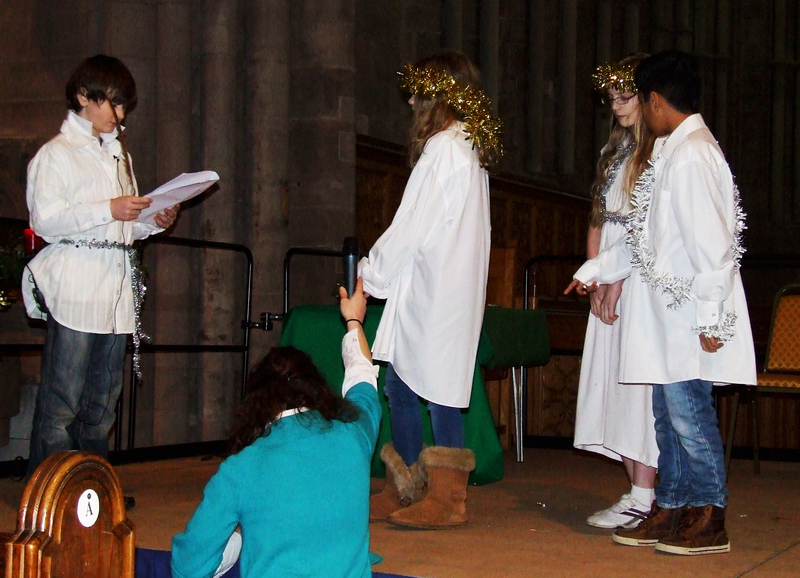 Brechin Cathedral » Roderick’s Leaving Party – Picture Gallery! 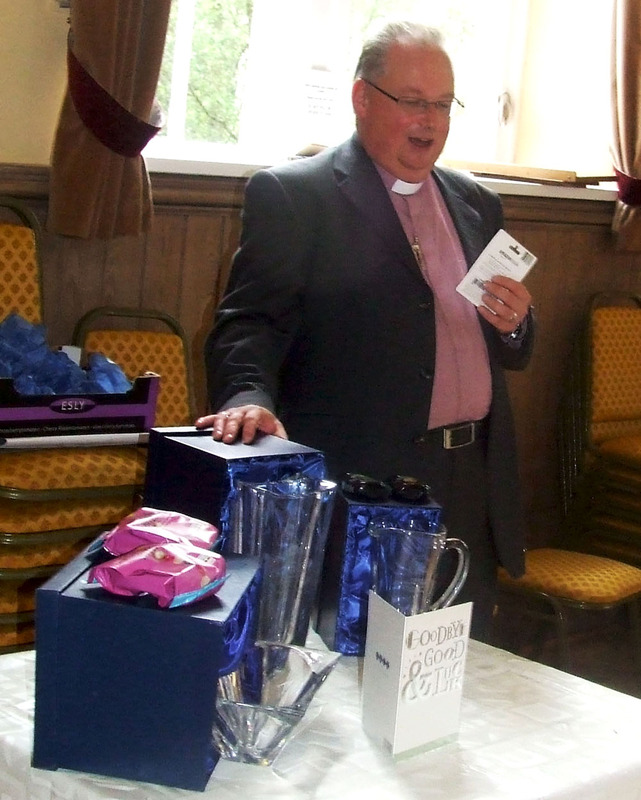 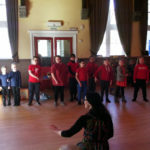 Here’s a selection of pics from Rev. 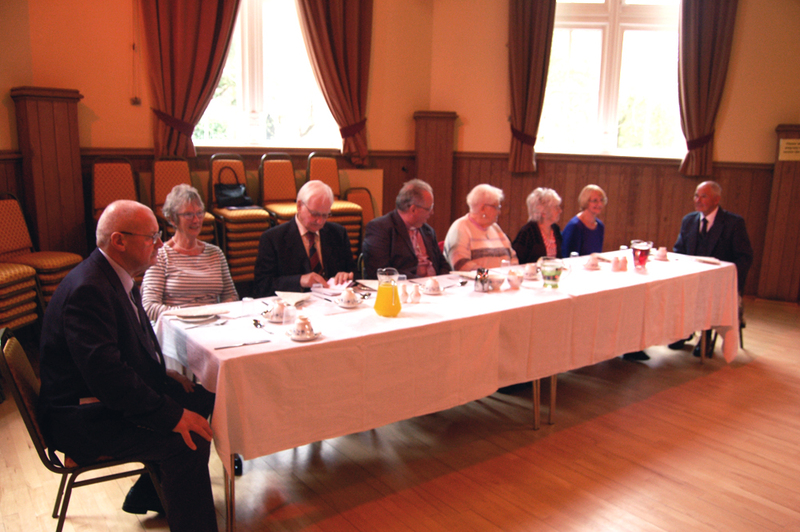 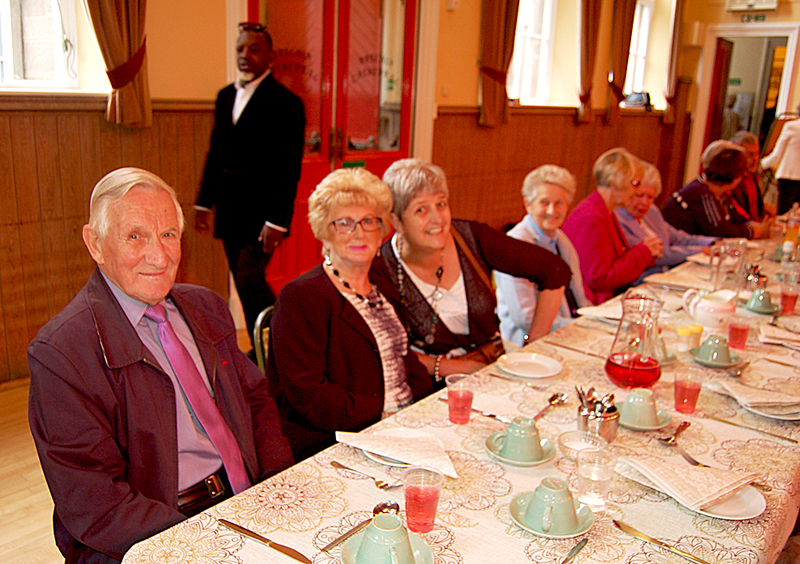 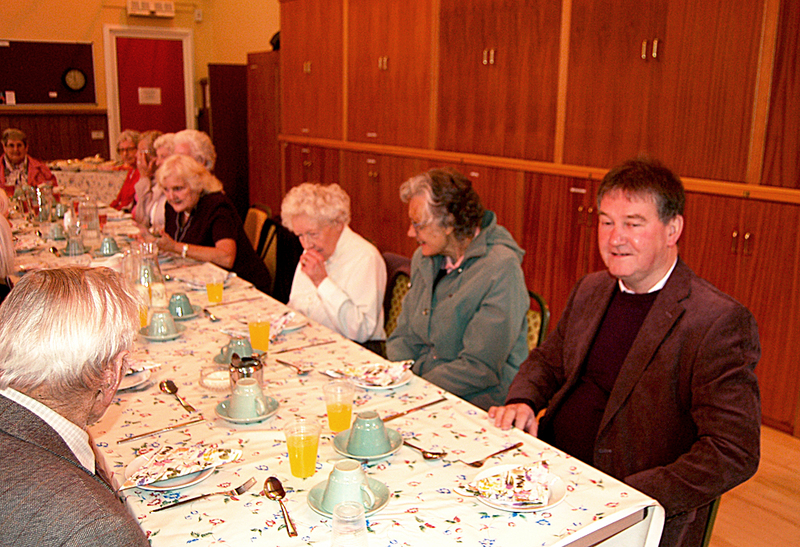 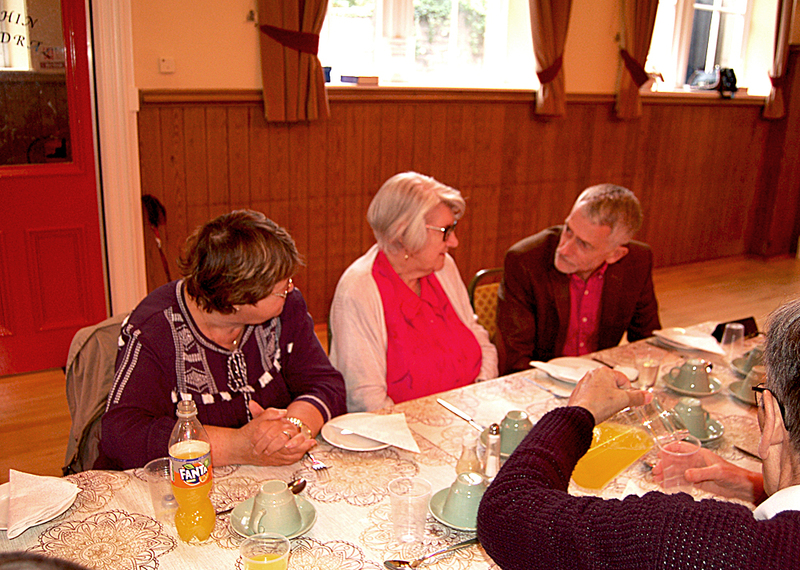 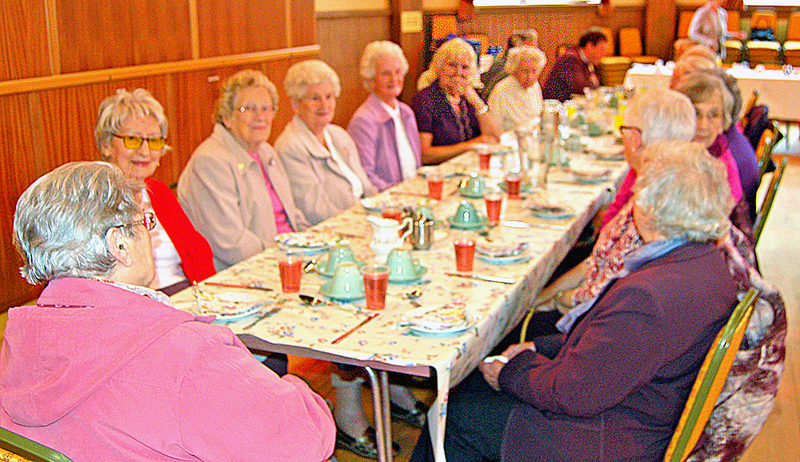 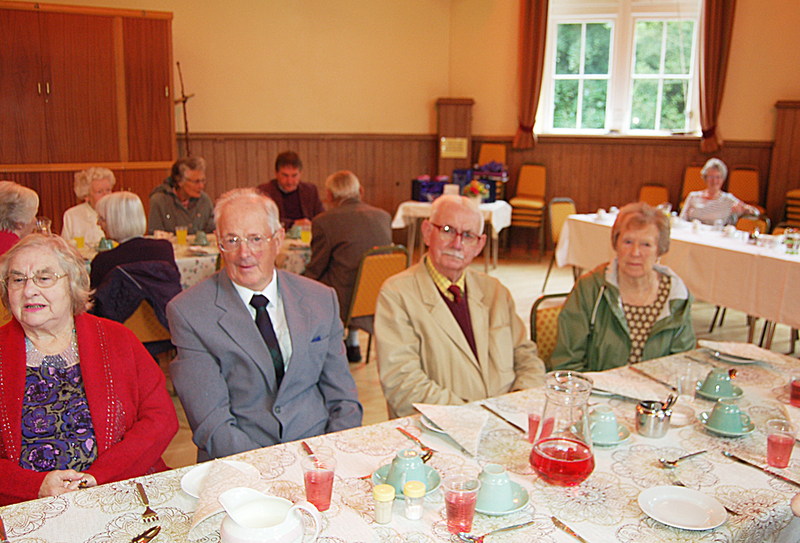 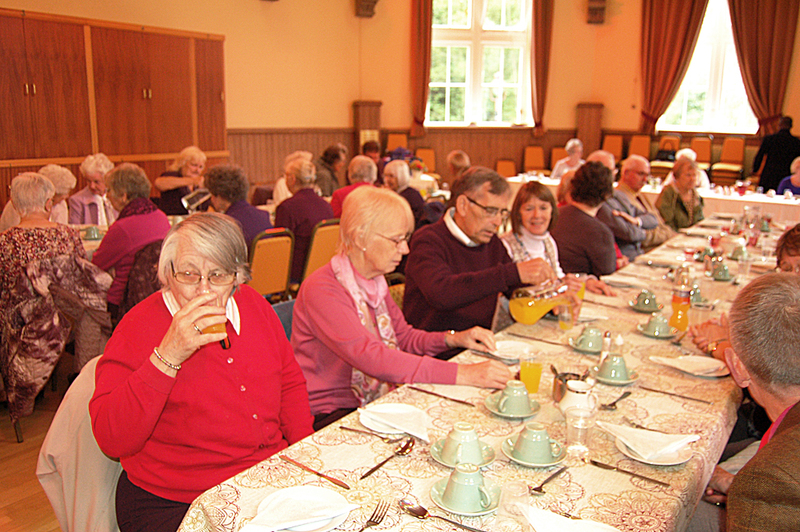 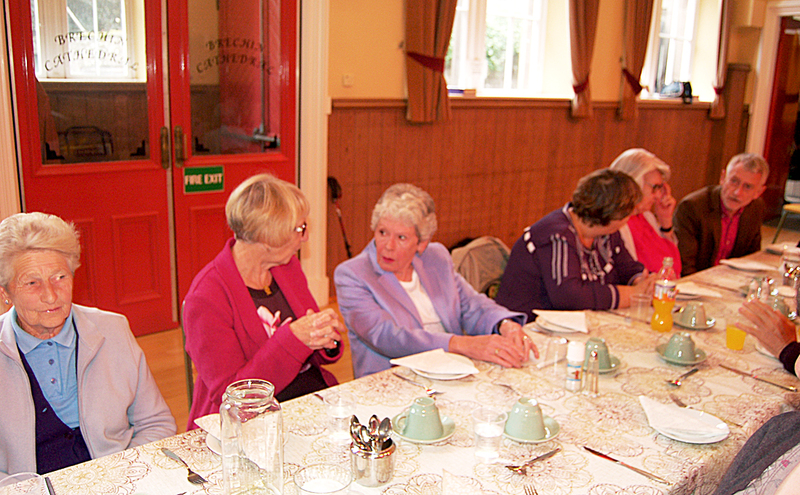 Dr Roderick Grahame’s after service leaving party held at the Cathedral Hall on Sunday 2nd September. 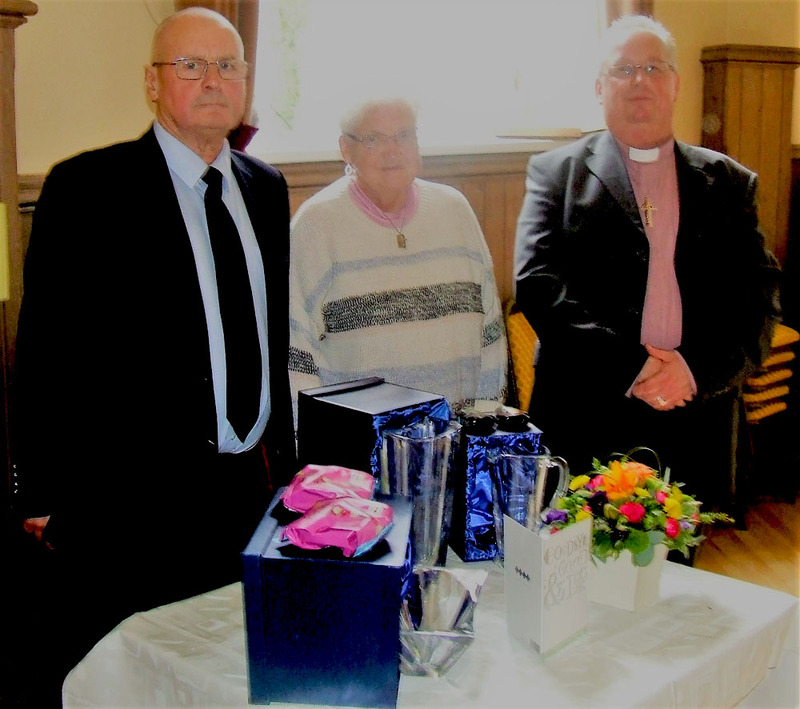 This was Roderick’s very last service at the Cathedral and the congregation wish him all the very best for the future and in his new role in Dundee.